AAR health insurance Kenya offers a number of individual medical packages. Below are tables with the benefits for each package. AAR health insurance Kenya also offers 3 options for the Cover Me Membership Package. The benefits of each of the cover me membership options are listed in the table below. 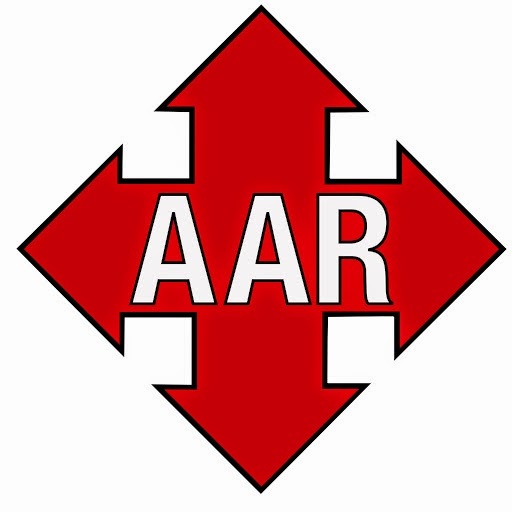 To learn about the optional supplementary covers available for you, eligibility and conditions that apply, simply visit the AAR Kenya website at https://aar-insurance.com/ke. Is there any waiting period to start using maternal cover?